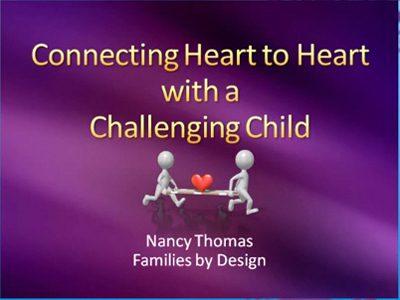 Nancy is ready to help you fill your toolbox with tools to build the bond with your challenging child. Is it a challenge to get through every day? Do you need a re-boot? 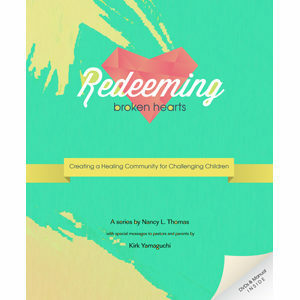 This mini-training will answer your questions, give you the research and help you re-charge your batteries to be an A+ parent to your wounded child. Nancy receives rave reviews on her webinars. Join her!